The prophets and apostles of the Bible, who set forth tests by which we might recognize false prophets and teachers, passed their own tests. The biblical prophets spoke the truth in their prophecies, warning Israel and the Jews of God’s judgment if they did not repent. They spoke about the one true God and taught one way of salvation. They never used their prophetic office in self-serving ways. 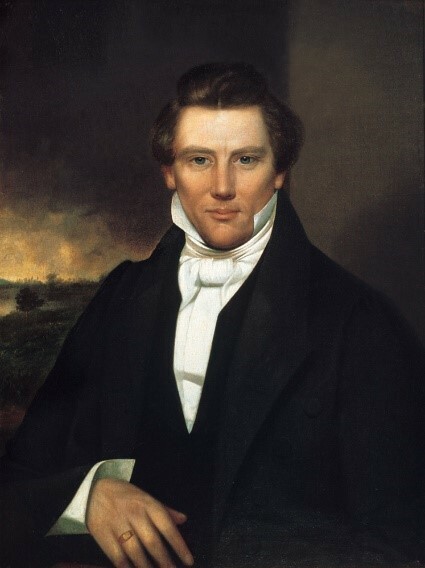 On the other hand, Joseph Smith was a false prophet because he failed all of the biblical tests of a prophet: he gave false prophecies, taught false gods, preached a false gospel, lied in God’s name, and broke God’s commandments by practicing adultery with multiple women whom he secretly claimed God commanded him to take illegally as his “wives.” He issued prophetic revelations that made predictions in the name of God that were not and cannot be fulfilled, such as his prediction (in Doctrine & Covenants 84:1-5) that a temple would be built within one generation in Jackson County, Missouri (Deut. 18:22). He led his people to believe in Gods (such as a heavenly mother, and a divine father before God the Father) contrary to the revelation of the true God in the Bible (Deut. 13:1-5; 18:20). He taught a gospel contrary to the gospel of Jesus Christ taught by Paul and the other apostles (Gal. 1:6-9). He lied as a prophet speaking in the name of God, for example with regard to his practice of polygamy (Jer. 14:14; Zech. 13:3). He broke God’s commandment that forbids adultery by taking married women as his own wives (Lev. 18:20; Rom. 7:3), and even taking a woman and her daughter as wives (Lev. 18:17). 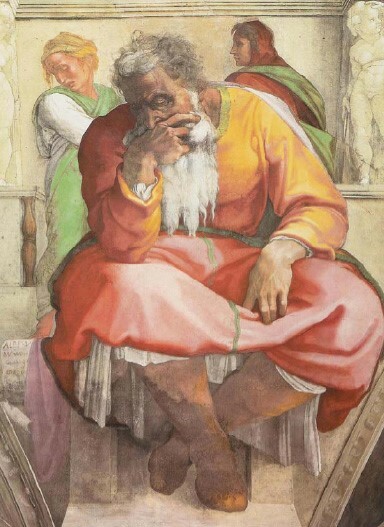 These actions show Joseph to be a false prophet not merely because they were sinful but because he claimed that God commanded him to do these things (Matt. 7:15-20). For all of these reasons, the religion that Joseph Smith founded cannot be considered true Christianity. Four major tests of a prophet are presented from the Bible, with quotations from LDS sources affirming the validity of these tests, in the article “Mormon Statements Affirming Biblical Tests for Prophets.” We have a number of articles on Joseph Smith, examining the stories of his visions (especially the First Vision), his false prophecies, and other matters related to his claim to be a prophet of God. The Biblical Christianity section of our website has a large and growing number of articles on the reliability of the writings of the biblical prophets and apostles as well as on their teachings about God and the gospel.